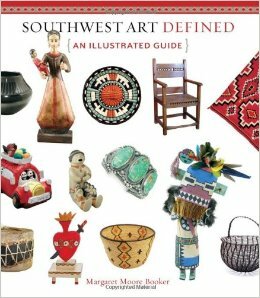 The traditional arts of the Southwest are brought together in one volume for the first time. Comprehensive descriptions of Native American and Hispano art are accompanied by full-color photographs of art from museums, galleries, and private collections. 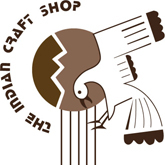 Lose yourself in the stunning pottery, textiles, jewelry, carvings, and architecture of the Southwest.